Hydraulic lines are a major part of any hydraulic system; the hydraulics on construction equipment such as skid steers, compact track loaders, and excavators are no exception. Since hydraulics are so vital to your equipment, we wanted to dedicate a Shop Talk Blog post to this subject. 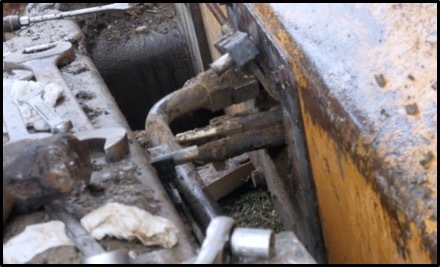 Whether you are maintaining your own equipment or restoring an older machine, here are five things you want to avoid doing with your hydraulic lines.